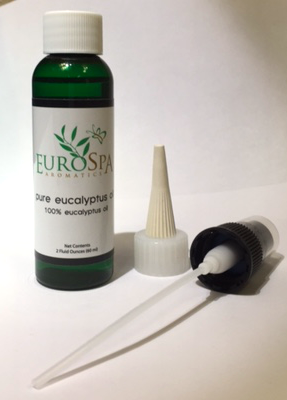 Eurospa Eucalyptus Oil Uses: 3 Healthy Thanksgiving Side Dishes to Enjoy Without the Guilt! 3 Healthy Thanksgiving Side Dishes to Enjoy Without the Guilt! If you're bored with the same old mashed potatoes and brussel sprouts and other thanksgiving side dishes, we want to share some not-so-common twists on some old fall recipes! What's important for any Thanksgiving feast is that the foods be packed full of nutrients and have an array of color to display. Even better? These dishes are far more healthy than their predecessors and will leave your guests happily full without the bloating and guilt! This recipe is much healthier than cooking sweet potatoes with heavy cream, refined sugar and marshmallows...and more creative too. Preheat oven to 350 degrees F. Place sweet potatoes on a baking sheet and roast until tender, about 1 hour. Remove from heat and let cool until cool enough to handle. (Keep oven at 350 degrees F). Peel and mash sweet potatoes in a bowl until smooth. Stir in the butter, stock, salt, pepper and cinnamon. Transfer to a casserole dish. Cover the surface of the potatoes with the banana slices by laying them on top, slightly overlapping in concentric circles. Sprinkle the brown sugar evenly over the top. Bake for 20 minutes or until the top is browned. Mince garlic and saute in pan. Add onions and cook half-way. Toast almonds with a little oil in separate pan. Mix everything together with beans. Put flame on low and cover. Add lemon juice, salt, and coriander. Cook until beans are as soft as you like them! Remove seeds, cut ends, and peel squash (you can leave skin on if you want - it's very nutritious and will soften when you cook it.) Cut into chunks--doesn't really matter what size as long as you're consistent--large is probably best. Cut sweet potato into same size chunks--leave skin on (it's healthier that way.) Put on baking sheet or pan. Add melted butter, salt, and agave and roll all ingredients together. You should do this with your (clean) hands. Partly because it's fun to get your hands dirty. Partly because it will allow everything to be distributed more evenly. 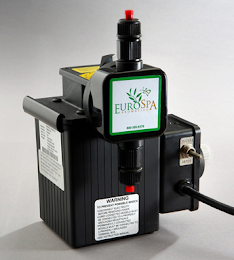 At Eurospa, we love to celebrate. We also love enjoying great health! So, of course we are thrilled to have the chance to celebrate a national holiday and feel healthy doing it! 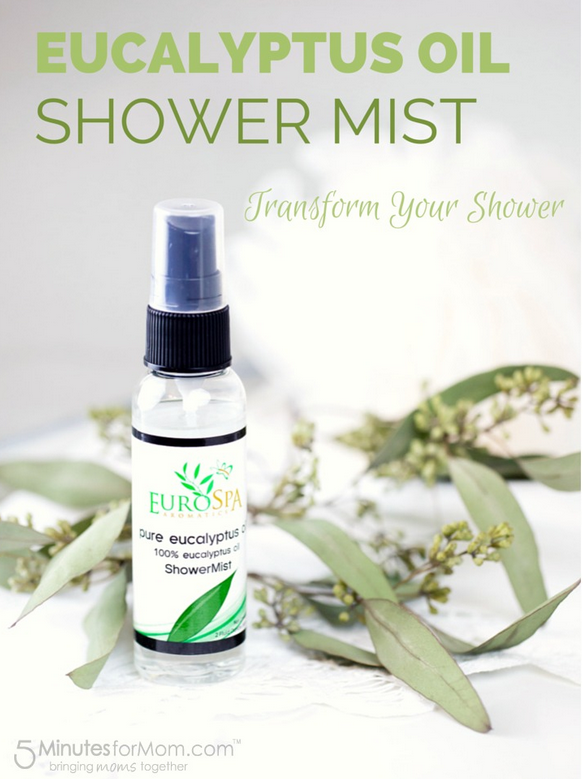 We offer the highest quality home and commercial wellness products around, including our very famous Eucalyptus Oil Shower Spray. 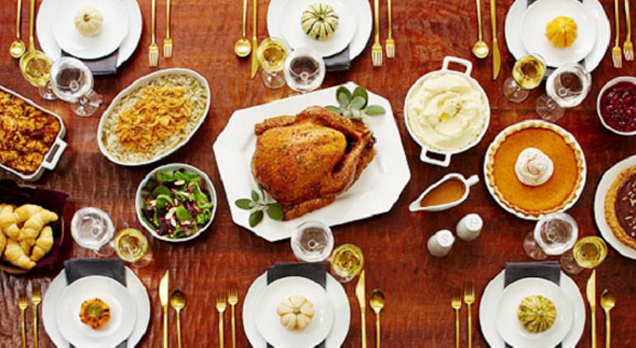 This Thanksgiving, we are raising a toast to family, to gratitude and to your health! Happy Holidays!